A few weeks back, i received an email from an editor at People Style Watch Magazine inviting me to a photo shoot for Mary Kay's Fall campaign. At first, i sat there in shock... i mean, hello!!! People Style Watch Magazine!!! A few screams and minor heart attack later, i composed myself enough to respond with a big fat YES! Clearly I'm a pro at playing hard to get! 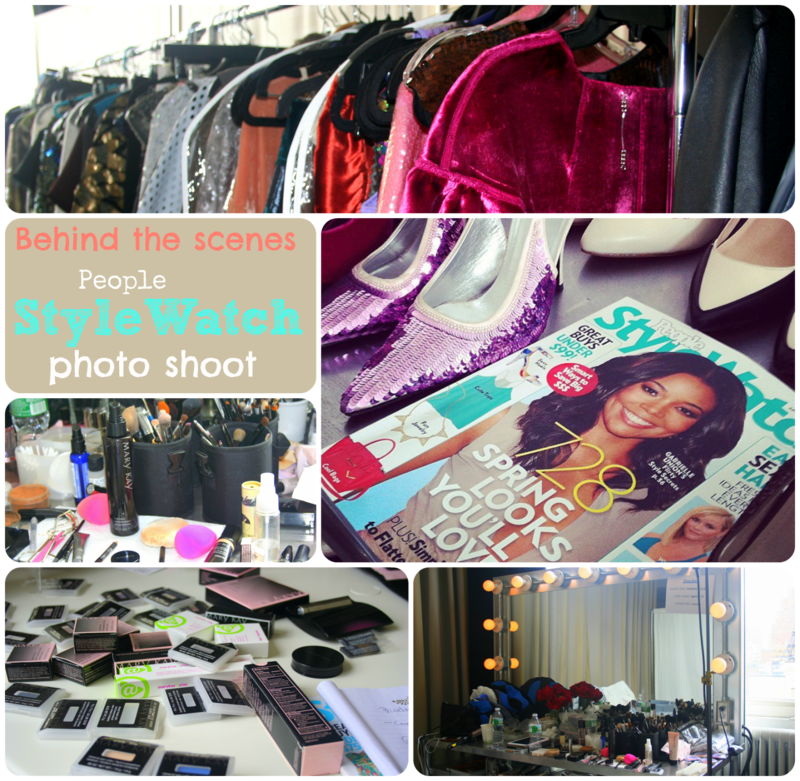 People Style Watch wanted to add a 'behind the scenes' element to this campaign which debuts in September and asked me to document it. I was stoked and conflicted when i found out the location of the shoot. You can read more about that here. But once i arrived, i could not have been more pleased with my reception! Stacey Farrar, the PSW editor I'd been in touch with, greeted me with the warmest smile and immediately began to show me around. First stop, wardrobe... ahhhh i was in my element for sure! I quickly captured all the beauty that surrounded me. Shoes, clothes, accessories, jewels... oh my! Such a feast for my eyes! There was a perfect marriage of high end and totally affordable options to choose from. This is one of the things i love so much about this magazine! They take the reader's budget or lack there of, into consideration. Stacey gave me some highlights on Fall trends. The one trend that i'm most excited about is the comeback of jewel tones...have they ever gone away really? Violet is a key color! Smokey violet eyes will be center stage for Fall as well as for this campaign. Next, we moved to the area where the ever so stunning model was being photographed. We took a few minutes to admire the gorgeous pictures she'd taken illustrating a jewel toned smokey eye look that the Mary Kay's makeup artist created. I was completely smitten by the beautiful hues they used and couldn't wait to replicate the look on myself! I will be sure to give you specific product information at a later date! In fact, i think I'll attempt to create this look and teach you step by step because i found it to be versatile, the colors work on just about any skin tone and it's relatively easy to recreate! I snapped a picture of the model in between looks... she is flawless...AND make up free!!! So jelly! 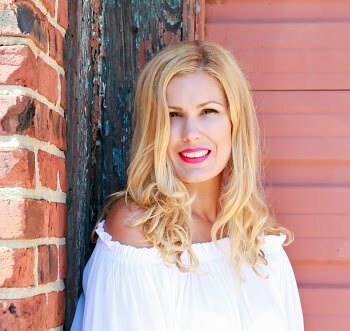 Later, i sat down with Sylvia Molina (Integrated Marketing Manager for Mary Kay) and her team as well as a couple of PSW editors as we chatted makeup! I was completely blown away by how innovative MK has become! I'm obsessed with their buildable palettes! You can essentially customize them any way you want! You can opt for a few shadows, blush/bronzer etc. It even has a spot for lipstick! They're compact, portable and simply genius! They were so generous and sent me home with a huge bag filled with makeup! I have to say that I've had so much fun playing with all of it and can't wait to show you some of the looks I'm creating using these beauties! Mary Kay's Fall campaign is set to debut in People Style Watch's September Issue followed by a new look in October and another in December. I cannot wait to see the editorial feature on these. While i wish i could give you a sneak peek of some of the looks the model rocked, you will have to wait until the launch. But i promise... they're totally worth the wait! 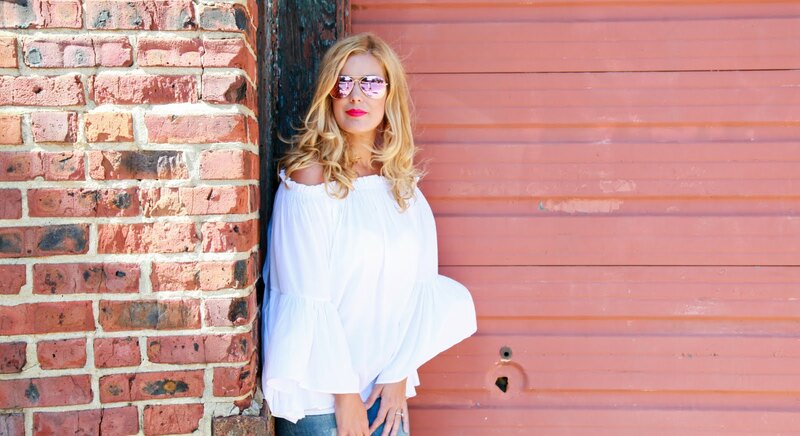 A huge THANK YOU to People Style Watch Magazine for inviting me to be a part of this photo shoot. While you do this everyday, for me, it was a dream come true! Also, i'm so grateful to the Mary Kay team for their generosity! They're amazing and i absolutely adored peeking into their Fall Campaign! It's gonna be nothing short of spectacular! So cool! What a great experience! Lucky girl! This sounds like it was an amazing opportunity! It really was Arielle! So fun!